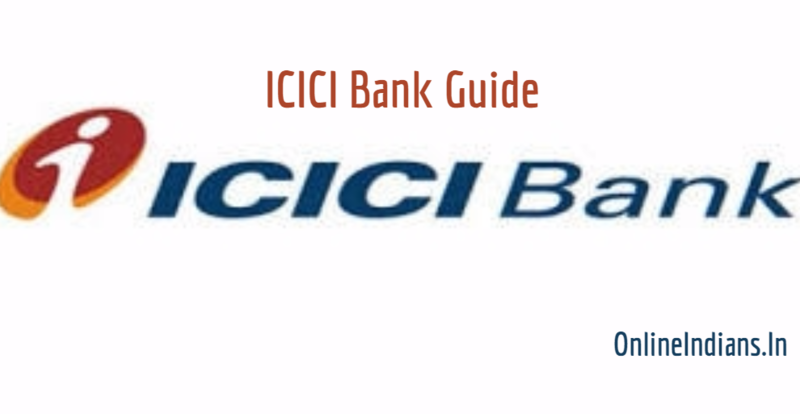 ICICI which is one of the biggest bank operating in India, it is an Indian multinational banking institution which is operating in many of the countries. Many people consider opening bank account in ICICI bank because of the features which they offer to their account holders and their service quality. We think even you have an account with this bank and you are using Internet banking service and want to delete payee in ICICI Bank Internet banking. If yes then you have landed on the right page. We will tell you the complete procedure which you need to follow to delete Payee in net banking of ICICI bank. When you click on that you will get all the Payee management options from there click on View under My Registered Payees. Now select the type of the Payee whom you want to delete, after that click on Continue. The Payee list will be displayed to you, select the Payee whim you want to delete and click on Delete Payee. So this was the complete procedure which you need to follow, we recently published about how you can add payee in ICICI internet banking. If you have any kind of doubts then you can leave your doubts in the form of comment below, we will respond to your quires as soon as possible.